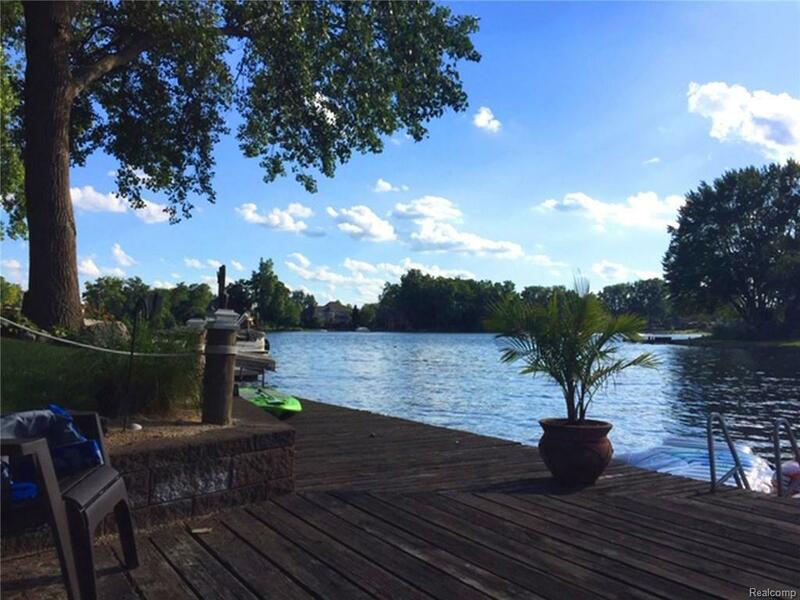 Your Own Oasis on the Water! 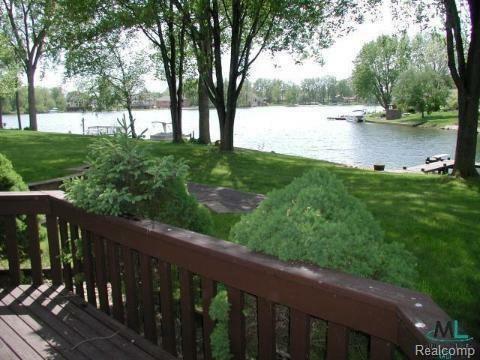 Spectacular rear yard reaching out to inviting water views and beautiful sunsets. All sports Tull Lake offers fun and sun for you and your family. 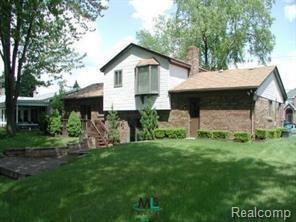 Beautiful Brick and Vinyl ranch with large dock and room to grow. 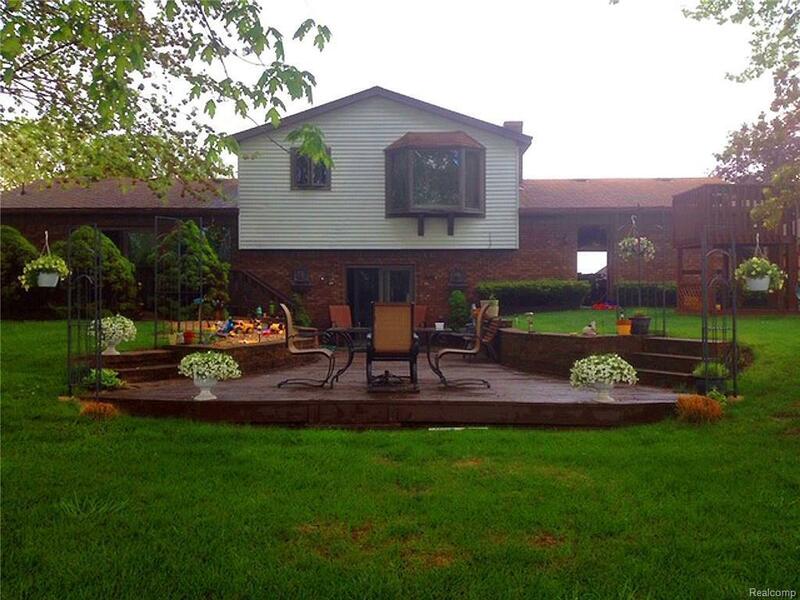 100' of Decking and sandy swim area also gives the owner room to spread out in the warm months. A spot for your hammock! The rear yard faces west. A Walkout from the fire-lit family room makes access to the activities convenient and quick. Anderson windows and ceramic in foyer. Home on a private cul-de-sac and a short car ride to shopping and main roads. You may never want to go on vacation again! Bring all offers! Home Sold AS IS.